ACEP's testing facilities, the Power Systems Integration (PSI) Laboratory, and the Tanana River Hydrokinetic Test Site are open for business. 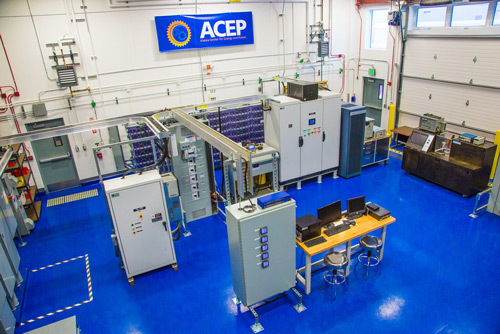 ACEP’s facilities are designed to offer a unique testing environment to technology developers, utility managers and other decision makers. Envisioned as an intermediate step to full commercial deployment, these facilities were carefully designed for a range of testing needs, enabling assessment of product performance based on many real world conditions. 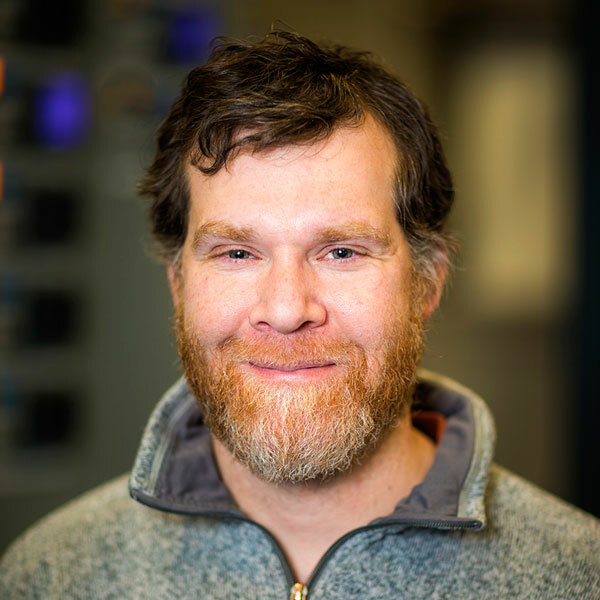 Utilizing these facilities ACEP aims to play a new role in Alaska's energy future, a remarkable opportunity for the university to partner with industry and agencies to develop energy solutions for the state and beyond. 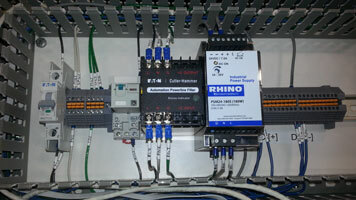 The Power Systems Integration Lab allows ACEP to play a key role in Alaska's energy future. The lab houses three established test beds presenting a remarkable opportunity for the university to partner with both industry and agencies to develop innovative energy solutions. 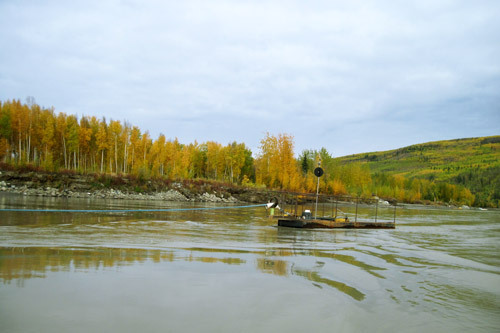 The Tanana River Hydrokinetic Test Site is used to test hydrokinetic power-generating devices, related technologies, and to characterize the river environment under realistic Alaska river conditions. ACEP specializes in the collection and management of technical performance data from remote and isolated energy systems and offers a host of services that follow the life cycle of data: data collection, quality assurance, data analysis, data storage, data service.